We and the other Affiliates welcome them to OSI! If your organisation would also like to join, please see our Affiliate information page. 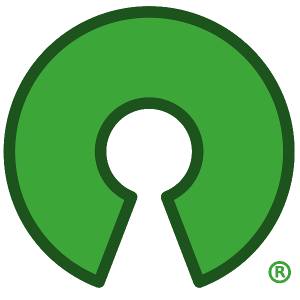 We also invite all supporters of open source to become Individual Members.